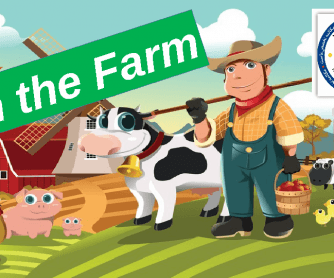 This PowerPoint includes some vocabulary items related to farm animals. 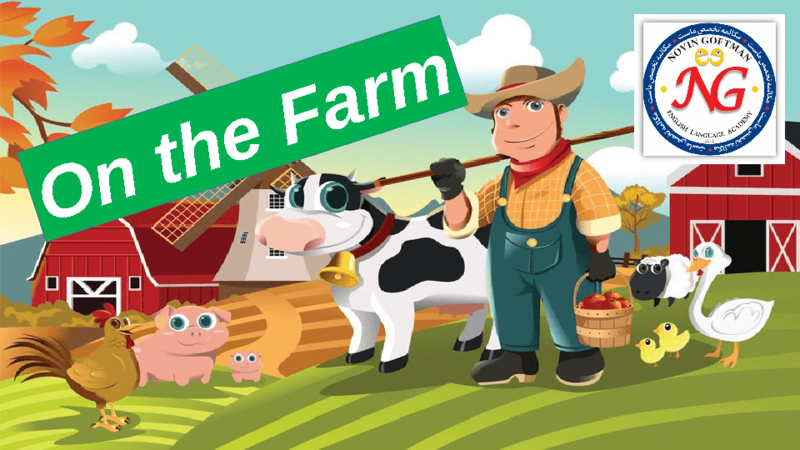 It contains beautiful images of different farm animals, such as hen, snake, sheep, pig, etc. It is appropriate for kids' classes, both complete beginner and elementary levels. I made it for the engagement stage. Hope it helps.